In Delaware, when a couple is considering divorce, they may have to establish grounds that give them a reason in the eyes of the court to end their marriage. One very common grounds for divorce that many people use is that their marriage is irretrievably broken. This is the easiest classification to use, as long as you can truly prove that your marriage is, in fact, irretrievably broken. For a marriage to meet this classification, the couple has to show that they have voluntarily made the decision to separate, they have separated due to one spouse’s mental illness, separation as a result of one spouse’s misconduct, or that the spouses separated because they are simply incompatible. In order to determine that the marriage is truly irretrievably broken, the couple must show that they have really, truly attempted to work on fixing their marriage for at least 30 days prior to having the petition for divorce heard by the court. However, it is important to note that in Delaware, any reconciliation attempts within that 30 days must not interrupt the physical separation. These can include temporarily occupying the same bedroom or living arrangement. Other causes for divorce may include adultery, bigamy, conviction of a crime that results in at least two years of continuous imprisonment, extreme cruelty, two years of desertion, or two years of habitual drunkenness. 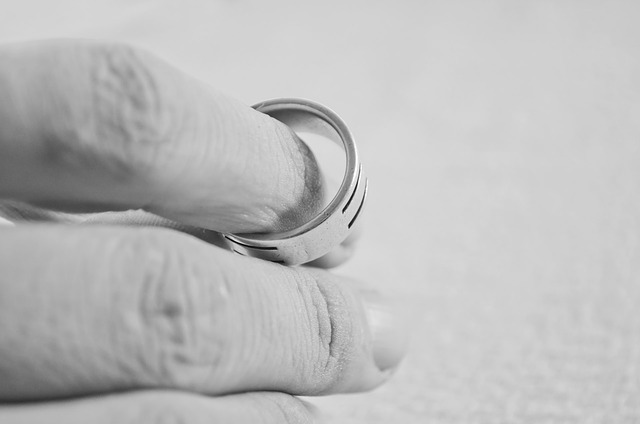 If you believe that your marriage may be irretrievably broken in the state of Delaware, contact an experienced divorce attorney at Mattleman, Weinroth & Miller, P.C. to schedule a consultation and discuss the circumstances surrounding your case.